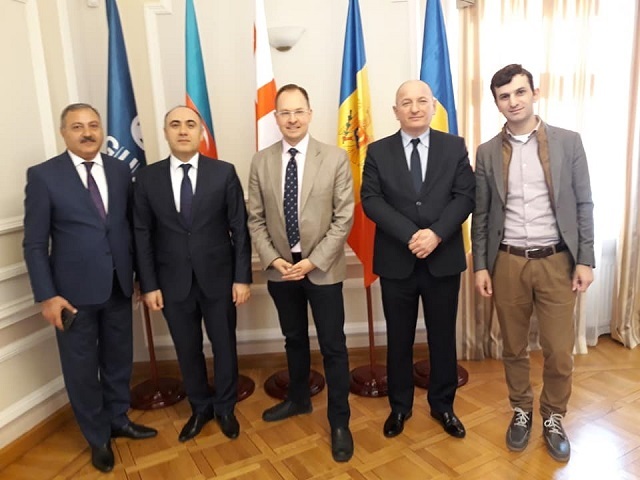 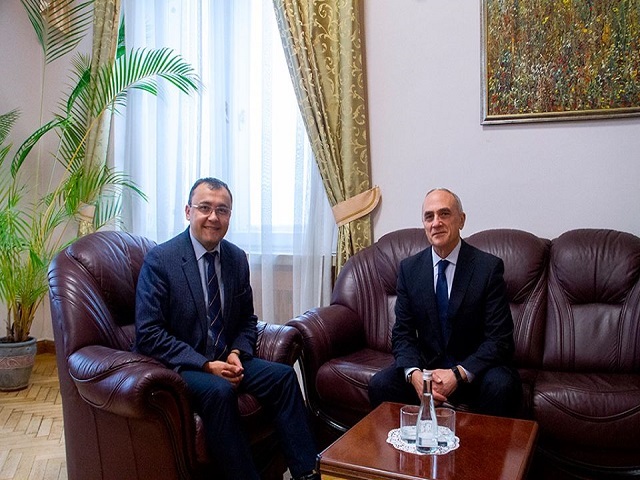 On January 29, 2019, A. Efendiev, GUAM Secretary General, met with V. Bodnar, the Deputy Minister of Foreign Affairs, National Coordinator of Ukraine in the ODED–GUAM. 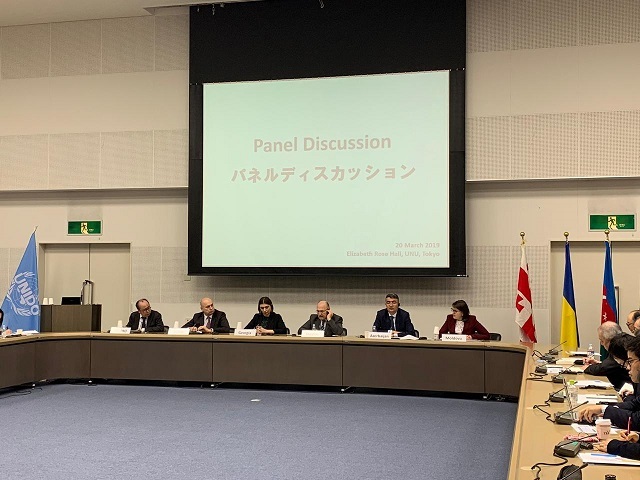 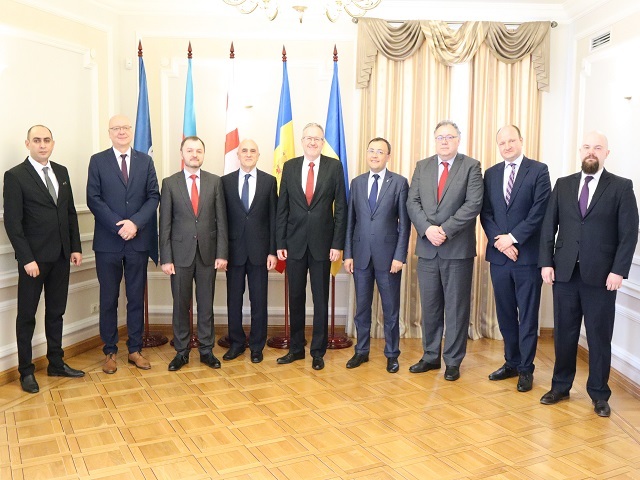 During the conversation, the issues of cooperation development within the Organization in 2019 were discussed and the main priorities of Ukraine’s Chairmanship were identified. 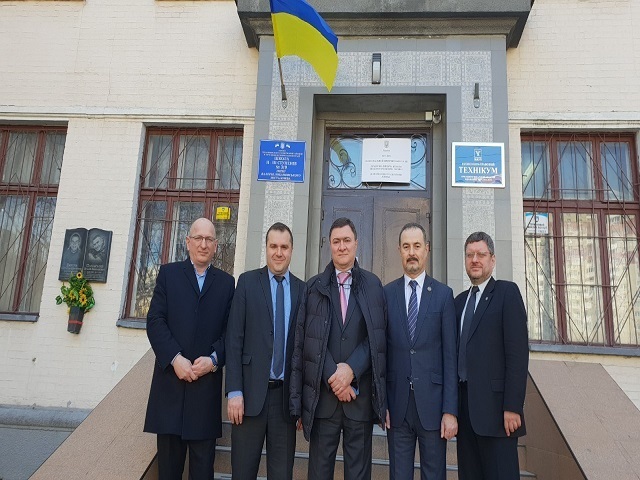 National Coordinator of Ukraine stressed the importance of political cooperation among the GUAM Member States for achieving mutual support for the protection of sovereignty and territorial integrity in internationally recognized borders, counteraction to aggression as well as the cessation of the illegal occupation and annexation attempts. 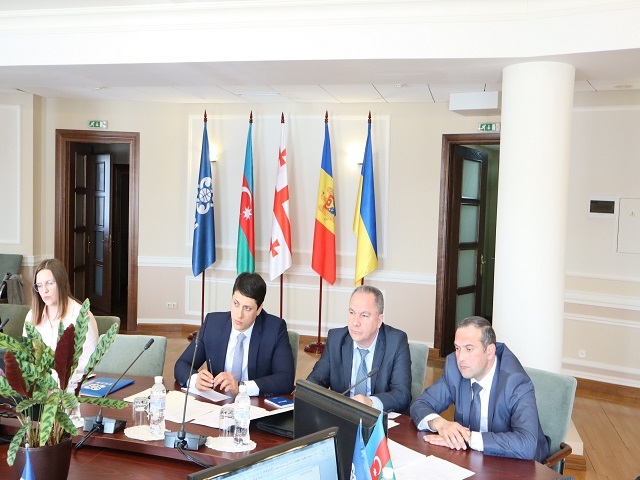 As a result of the meeting, an agreement was reached to present and discuss the Program of Ukraine’s Chairmanship at the meeting of Council of Permanent Representatives of GUAM Member States.